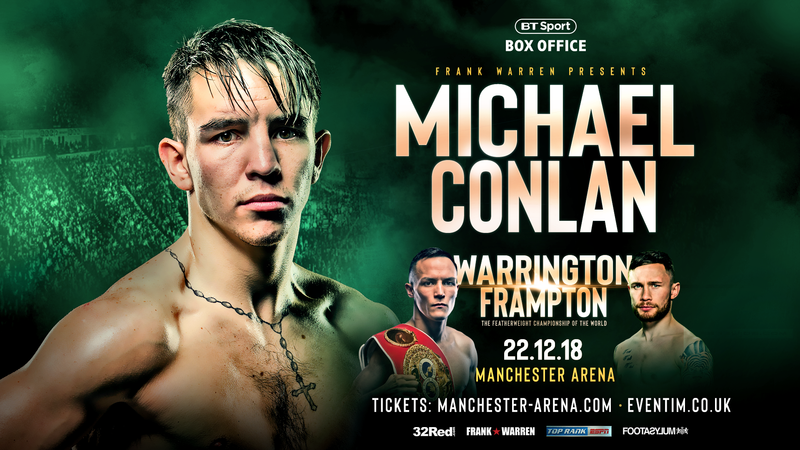 CARL FRAMPTON believes unifying the World Featherweight title could make him Ireland’s greatest ever fighter and on course to fulfil his Hall of Fame dream. 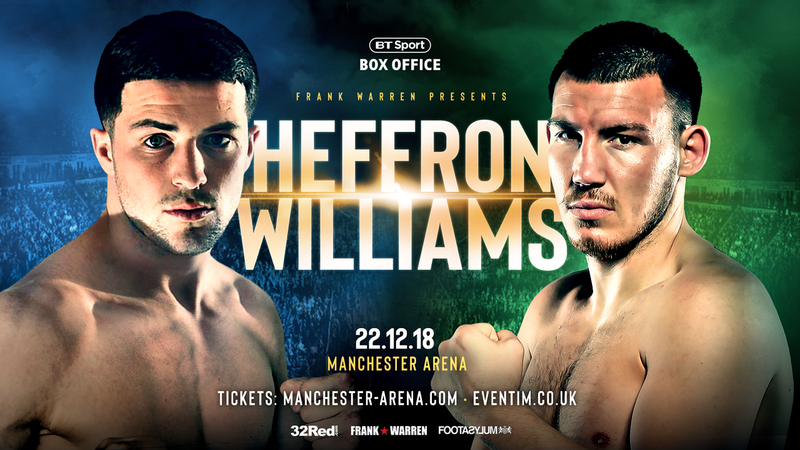 The two weight world champion will take a step in that direction is he takes the IBF World Featherweight crown from Josh Warrington (27-0) at Manchester Arena on Saturday December 22, live on BT Sport Box Office. 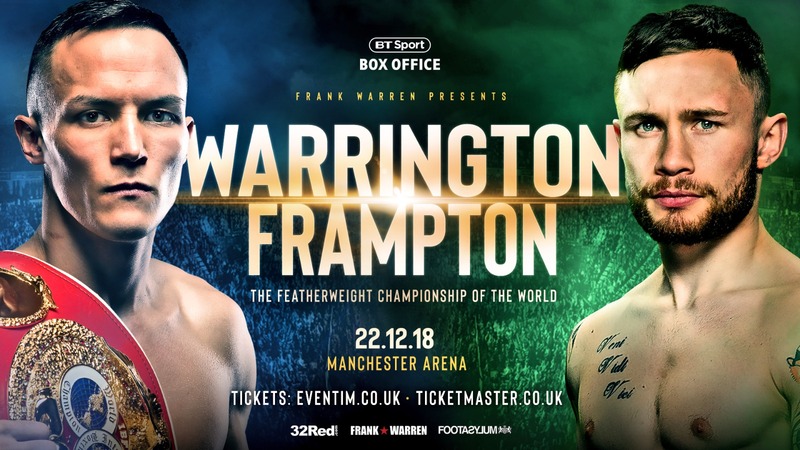 The winner is likely to line up a unification fight against WBO title holder Oscar Valdez next spring or early summer.Frampton (26-1) has already unified world titles at Super-Bantamweight when he defeated Scott Quigg in February 2016 becoming IBF and WBA champion at 122lb. He said: “If I unify at featherweight I will have done it in two divisions and I would be in the argument for Ireland’s greatest fighter. “I want to do that and define my legacy. “I would like to have a go at Super-Featherweight. I haven’t got the dimensions to go too many divisions up, but I can maybe tackle Super-Featherweight. 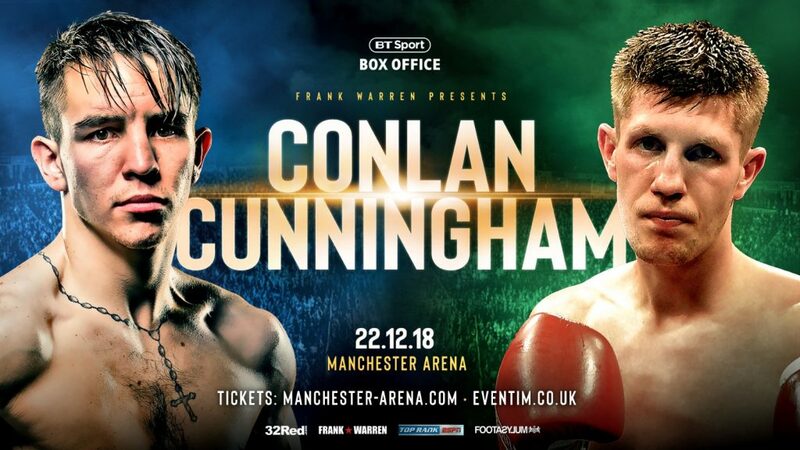 “Myself and Steve Collins are Ireland’s only two-weight World champions. If you become a champion in a third weight division, that is Hall of Fame stuff. 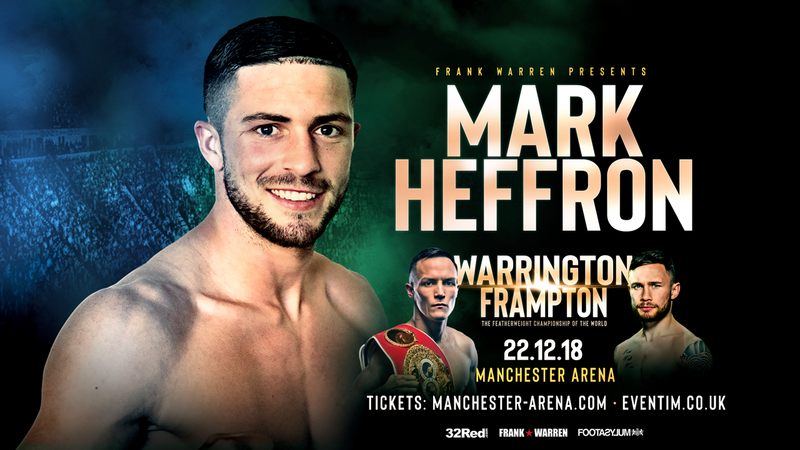 Making history and securing family future are Frampton’s motivation, but he is also fired up by Warrington’s comments that he has seen better days as a boxer. “I believe I’m in my peak years. Josh thinks I’m probably over the hill and on the way down, but he has got it wrong definitely,” snapped the 31-year-old Belfast man. “My family is one motivation because I want security for me, my wife and the kids. Legacies are another and the third is people saying I’m over the hill – that is a big motivating factor.